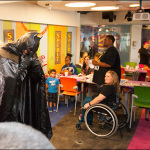 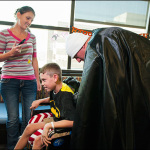 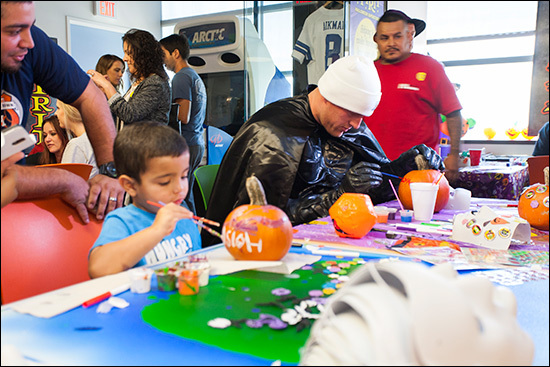 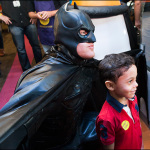 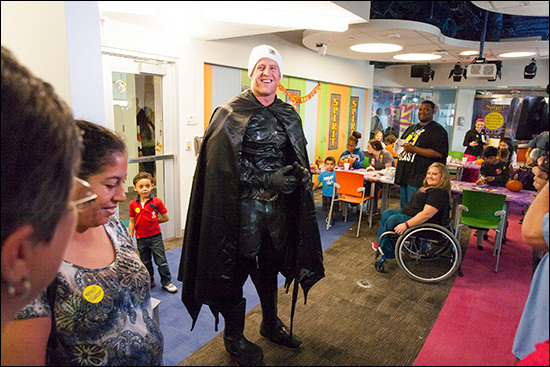 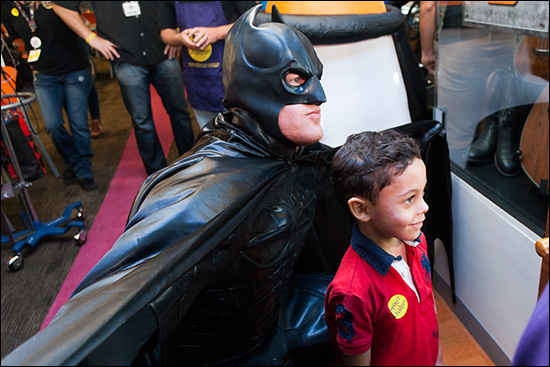 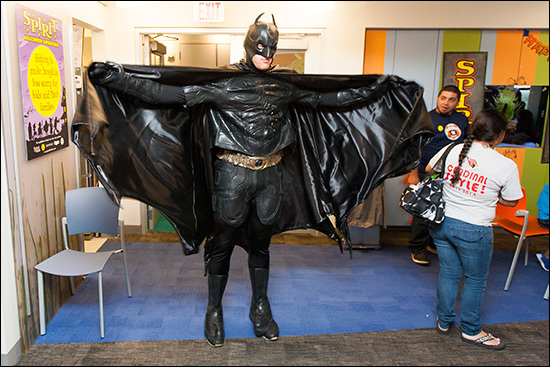 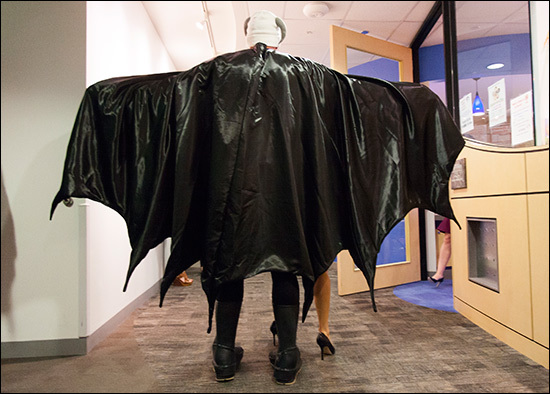 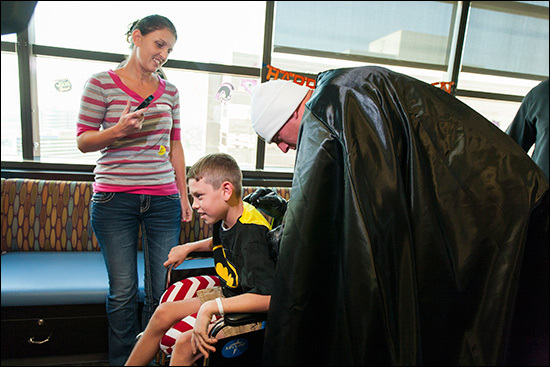 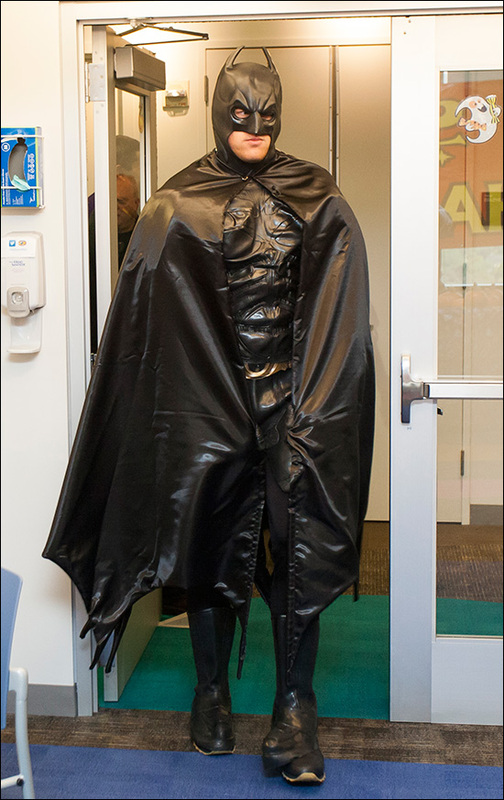 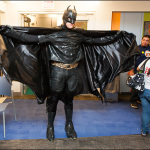 On October 13, Texas Children’s patients were treated to a surprise appearance by Batman at the eighth annual Spirit of Halloween party in The Zone. 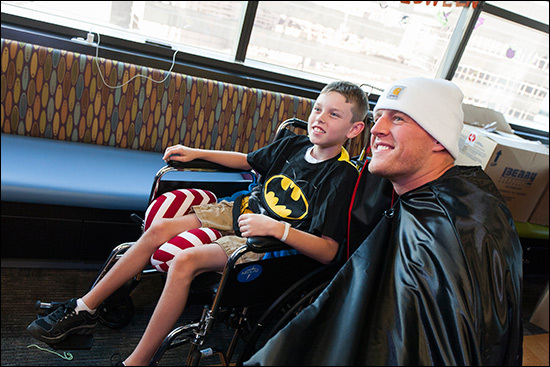 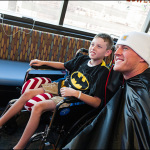 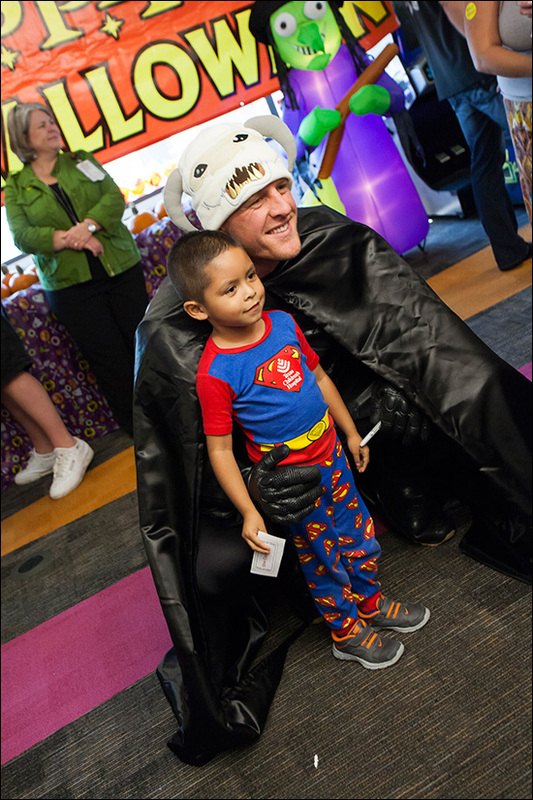 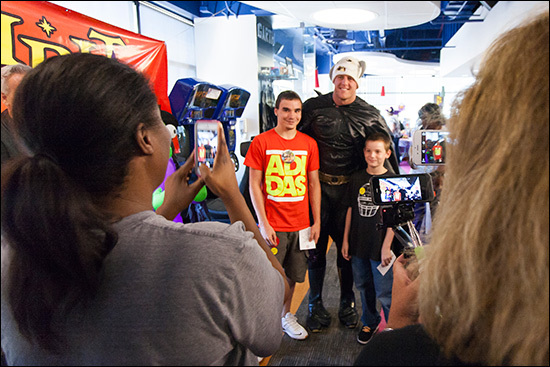 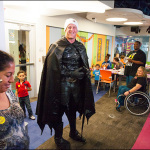 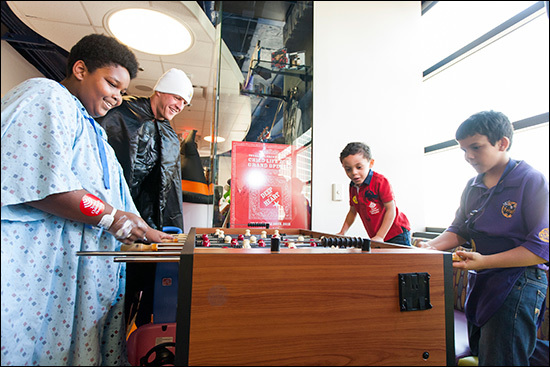 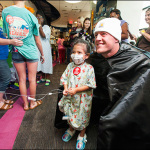 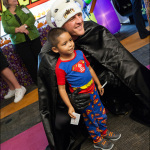 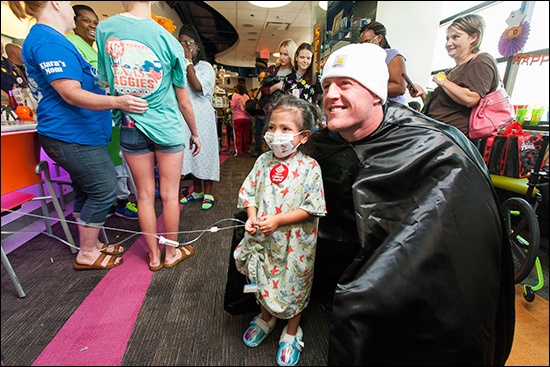 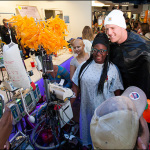 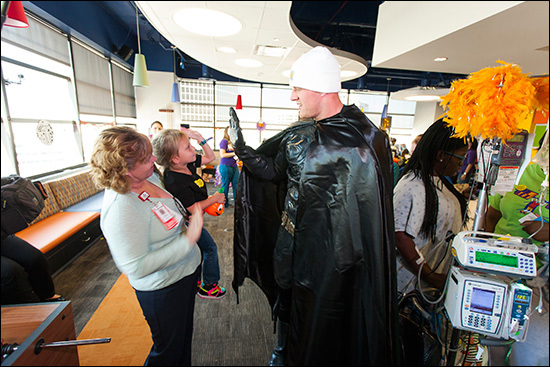 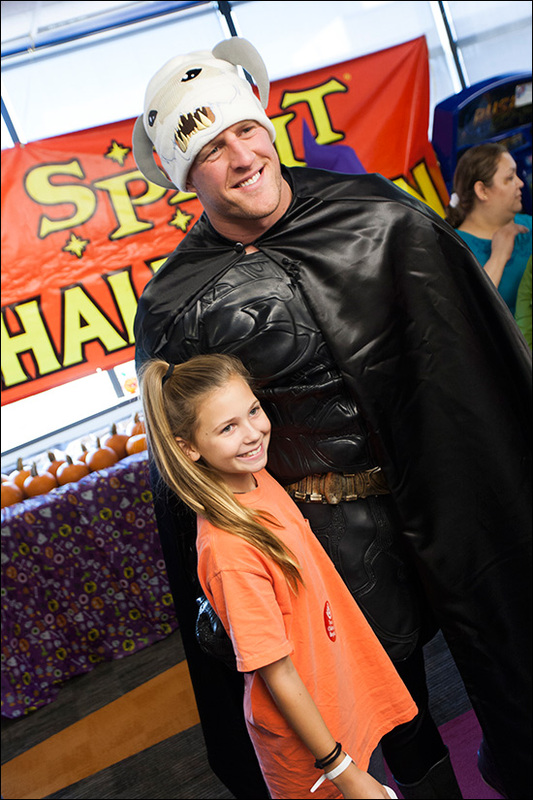 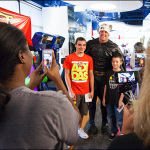 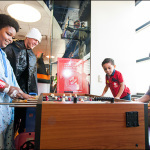 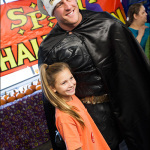 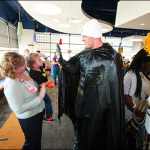 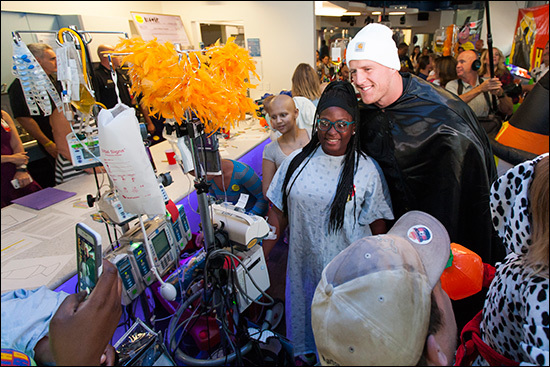 What patients, families and staff didn’t know was the man in the cape was none other than Houston Texans defensive end J.J. Watt. 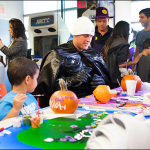 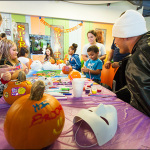 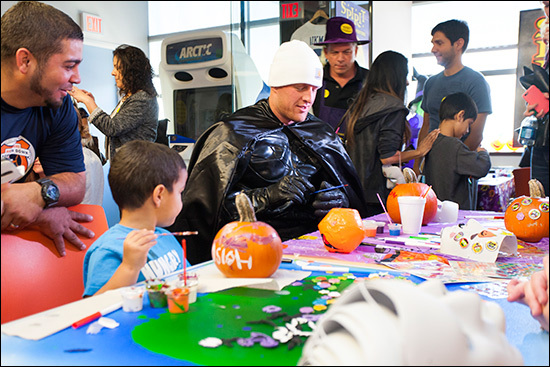 After taking off his mask, Watt spent time at the party painting pumpkins, playing foosball, taking photos, signing autographs and bringing smiles to everyone he met. 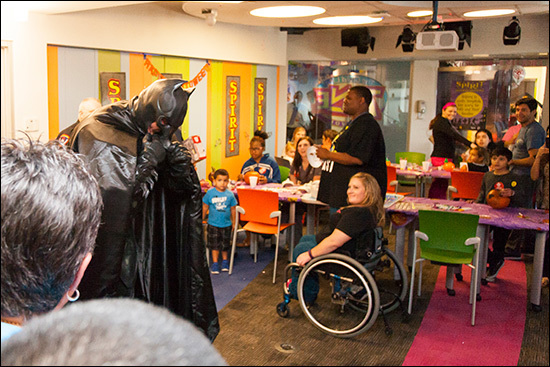 The surprise and party was featured on the Today Show. 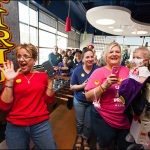 Click here to watch the story. 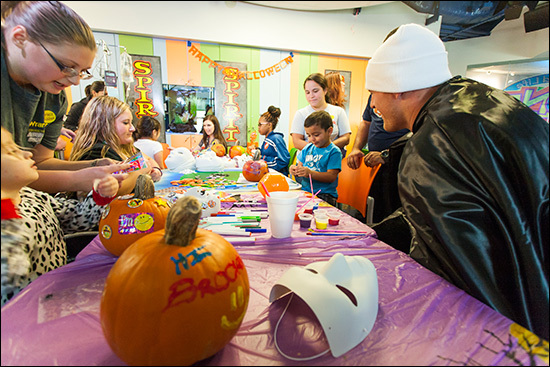 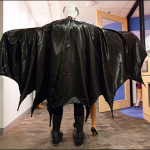 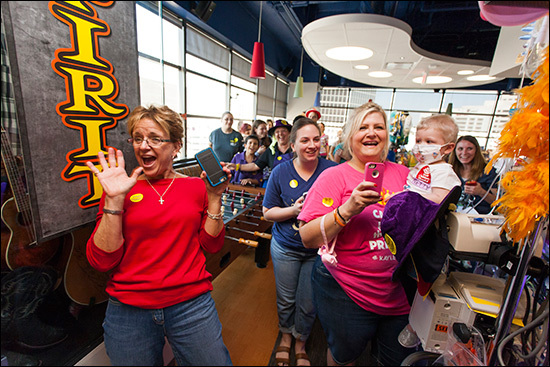 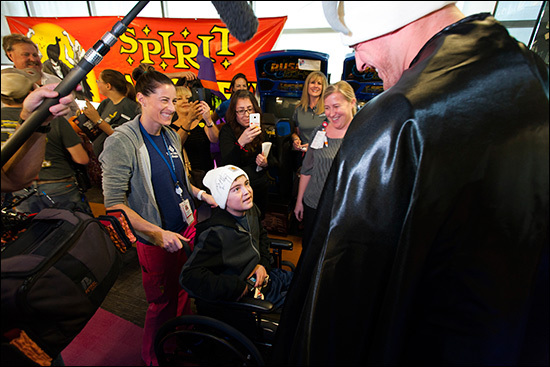 Each year, Spirit Halloween brings the fun and fantasy of Halloween to children at the hospital who otherwise might not be able to enjoy it. 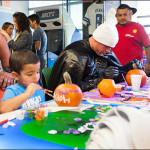 Spirit Halloween also supports our Child Life team throughout the year.